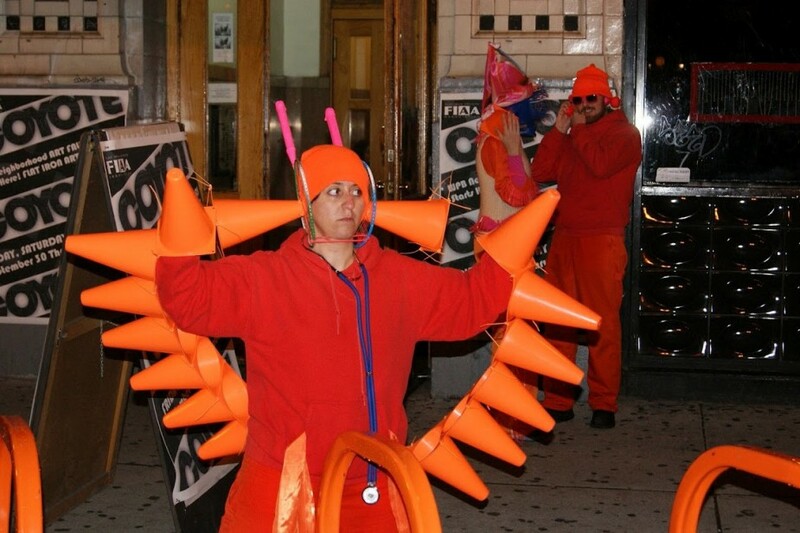 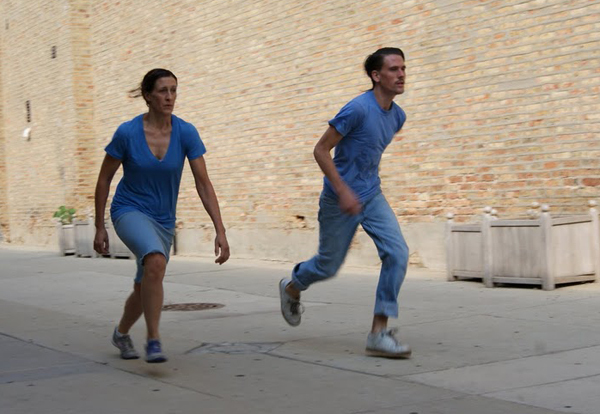 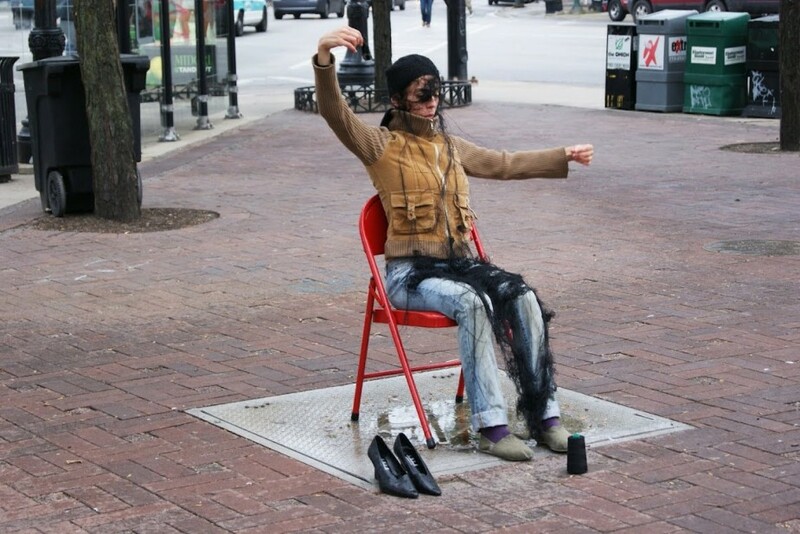 OUT OF SITE is a series of twelve unexpected encounters of performance in public spaces in WICKER PARK and BUCKTOWN throughout the summer to early fall months. 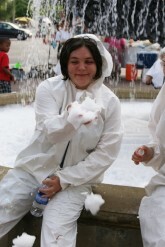 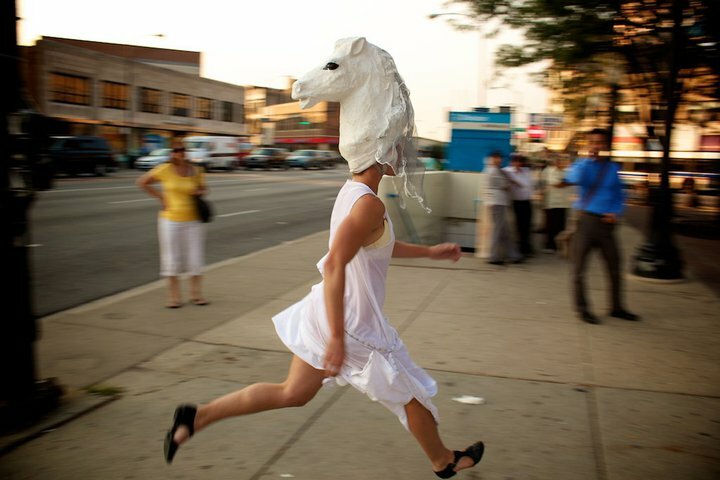 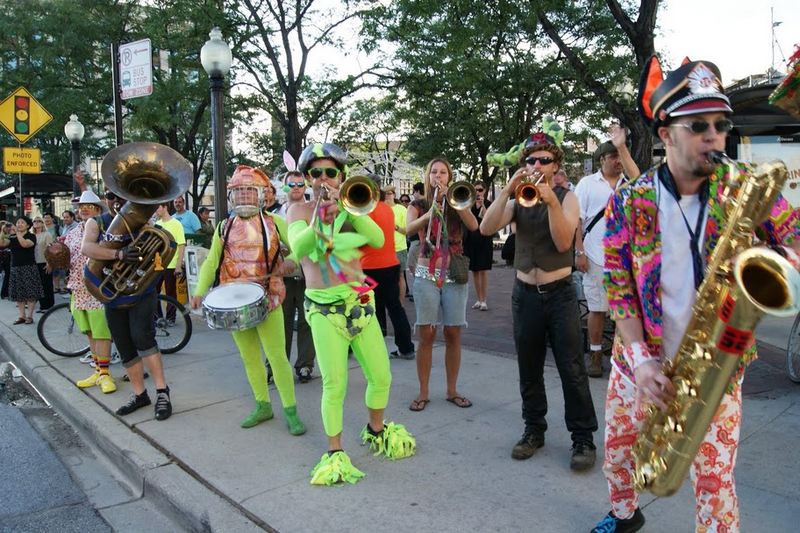 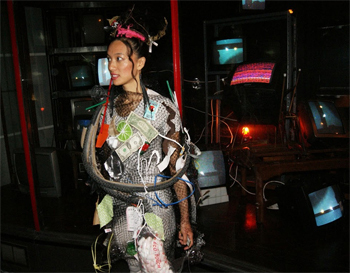 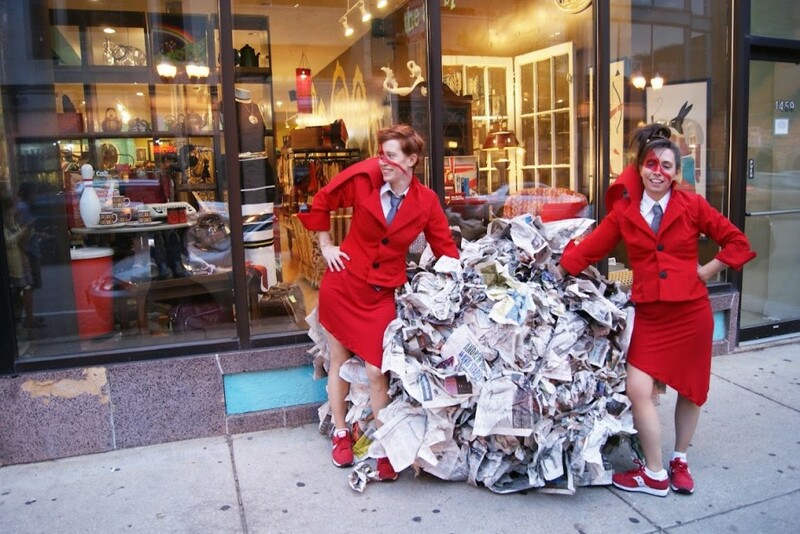 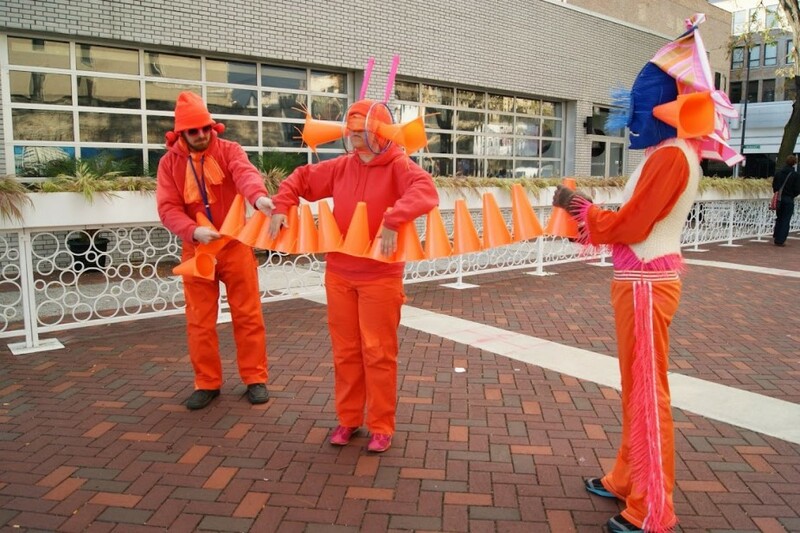 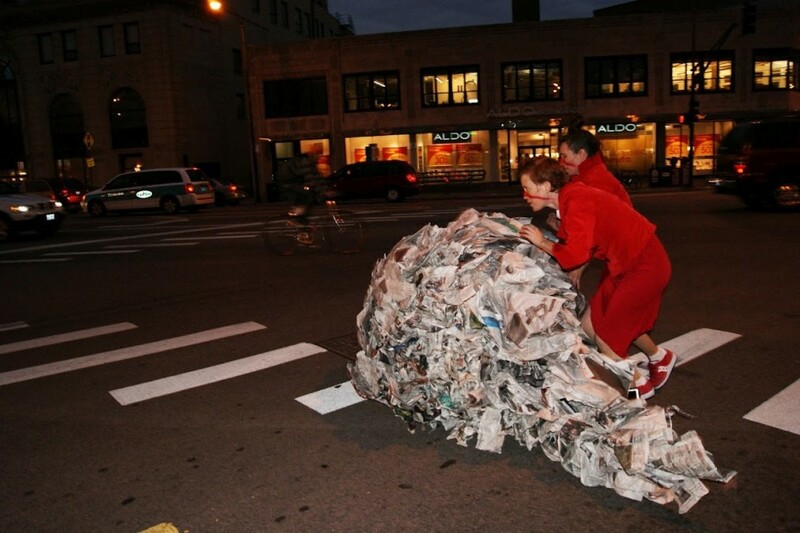 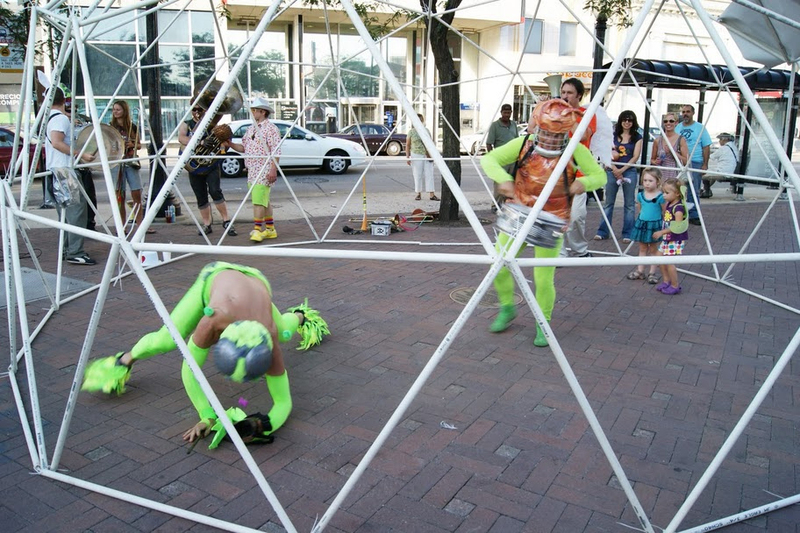 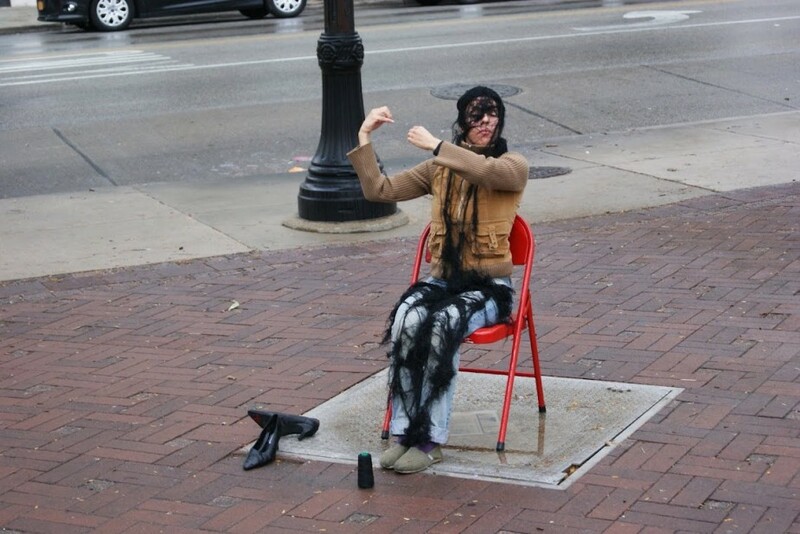 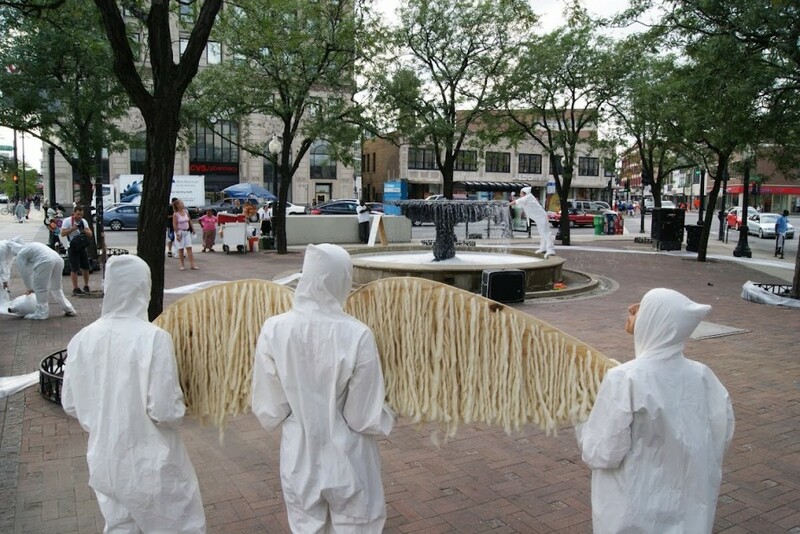 wicker park/bucktown arts committee, walkabout theater company and defibrillator performance art gallery collaborated to fund and curate a series of twelve performances in WICKER PARK/BUCKTOWN every FRIDAY evening at 5pm to 7pm from JULY 29th thru to OCTOBER 14th. 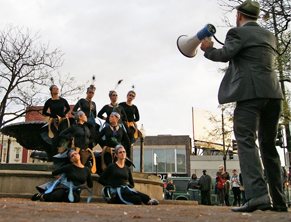 photos by CESARIO MOZA full gallery on picasa.